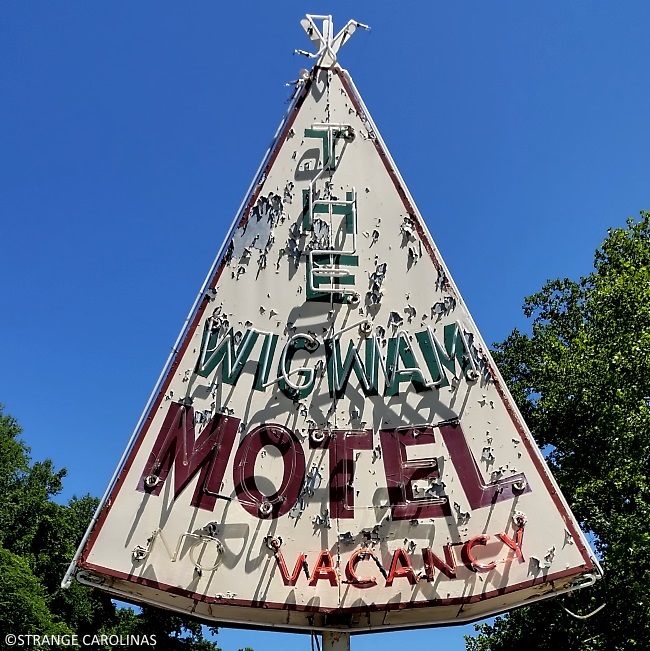 While the sign for Cherokee's Wigwam Motel is quite awesome, the motel unfortunately does not have any wigwams you can rent. 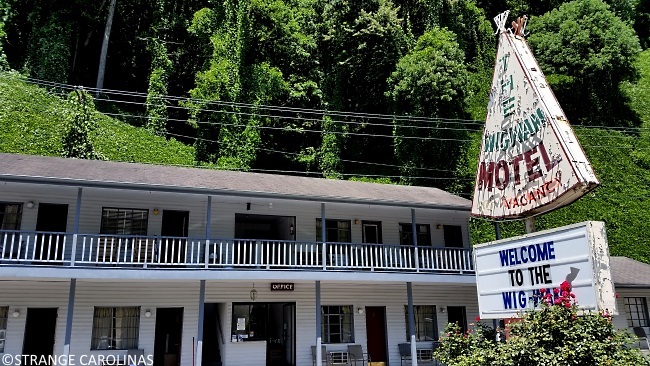 Apparently, it doesn't have an answering machine or someone working the front desk, either. We have called numerous times to ask about the age of the sign and cannot seem to get anyone to pick up the phone.